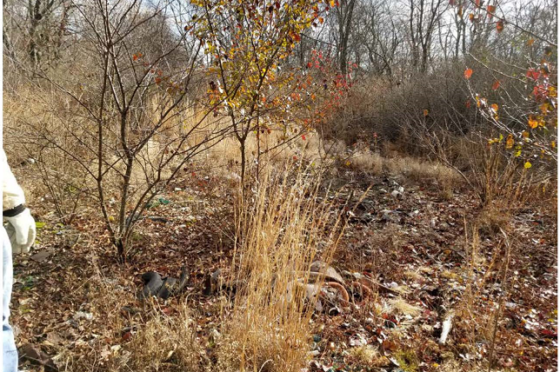 Rolling Knolls landfill is an approximately 200-acre site located in the Green Village section of Chatham Township which was used as an unlined landfill from the early 1930s through 1968. During its use, it received municipal solid waste, construction and demolition debris. 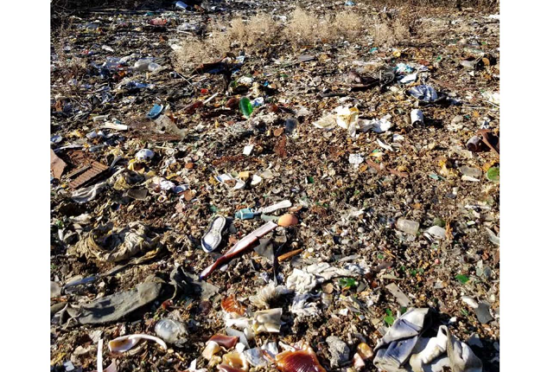 According to the Chatham Board of Health, waste included; tree stumps, scrap metal, tires, household refuse, residential septage waste and industrial waste. Herbicides and pesticides were used to control weeds, insects and rodents. Oil was applied on facility roadways to control dust. Most of the site is privately held, however, approximately 30 acres are owned by U.S. Fish and Wildlife Service as part of the Great Swamp National Wildlife Refuge. Landfill operations contaminated soil, sediment, surface water and groundwater. Contaminants consist of elevated levels of: arsenic, lead, mercury, polycyclic aromatic hydrocarbons (PAHs), pesticides, phthalates, polychlorinated biphenyls (PCBs), volatile organic compounds (VOCs), semi-volatile organic compounds (SVOCs), freon compounds, dioxin and furans. February 2019: Currently awaiting feasibility study to be released. The feasibility study will be followed by a 30 day public comment period. September 2018: The Rolling Knolls Feasibility Study and proposed cleanup plan was due to be released by the EPA in September 2018. The proposed cleanup plan will summarize preliminary conclusions and delineate why the selected option appears most favorable. 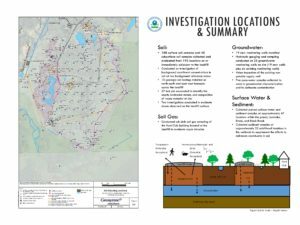 Dec 3 2018 Presentation – Remedial Investigation – determining the nature and extent of contamination at the site. It is the last step, community acceptance, where we, the community, must play an important role. GSWA is in the process of establishing a Community Advisory Group (CAG) through EPA. A CAG is made up of representatives with diverse community interests, including residents near the site and who may be impacted by the site, local environmental groups, local government officials, local businesses, and possibly responsible parties. The CAG purpose is to provide a public forum for the community to present and discuss their needs and concerns and to offer input to EPA. If you are interested in being a CAG member, please reach out to Sally Rubin at srubin@greatswamp.org as soon as possible. 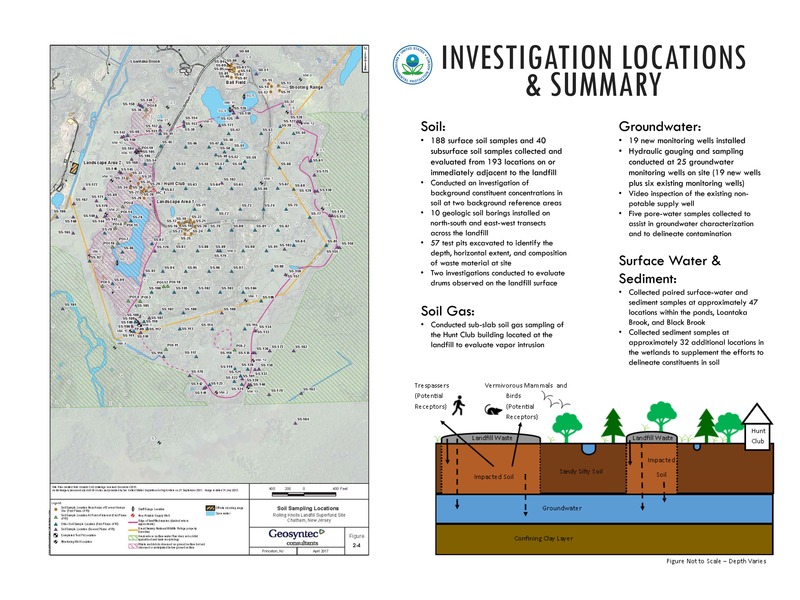 In addition to forming a CAG, we are working with EPA to obtain an independent professional to review and explain information to the community, including the Feasibility Study and proposed cleanup plan, through EPA’s Technical Assistance Services for Communities (TASC) program. The TASC program will provide a technical advisor to help us understand complex environmental information. This will be followed up with a more formal request for a Technical Assistance Grant (TAG). Since the fight to stop the jetport over 50 years ago, the residents of our local communities have fought to preserve and protect our environment. 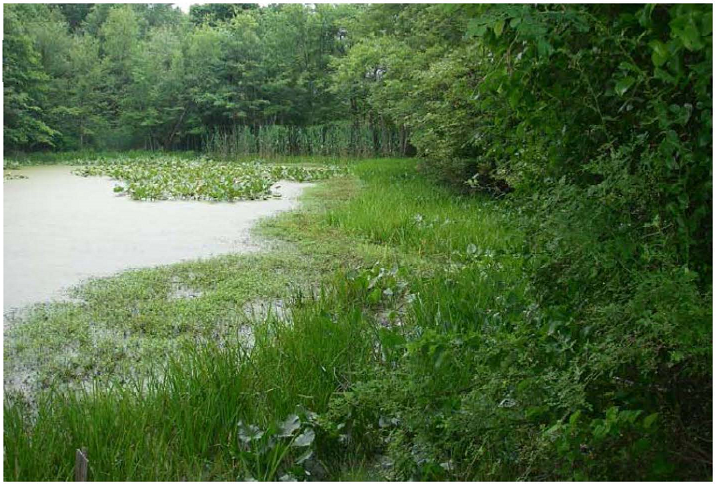 Let us continue that tradition and ensure that the Rolling Knolls Superfund is restored to protect human health and the environment through ecological revitalization which supports functioning and sustainable habitat. 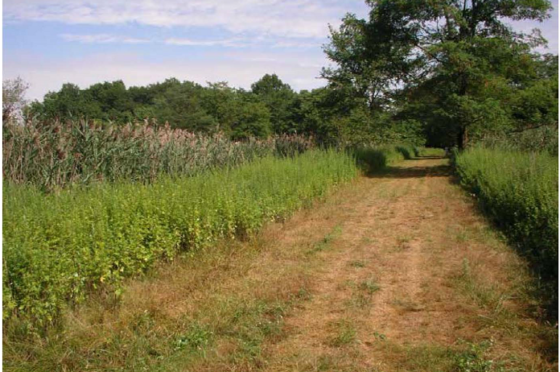 Rolling Knolls landfill is an approximately 200-acre site located in the Green Village section of Chatham Township which was used as an unlined landfill from the early 1930s through 1968. During its use, it received municipal solid waste, construction and demolition debris. 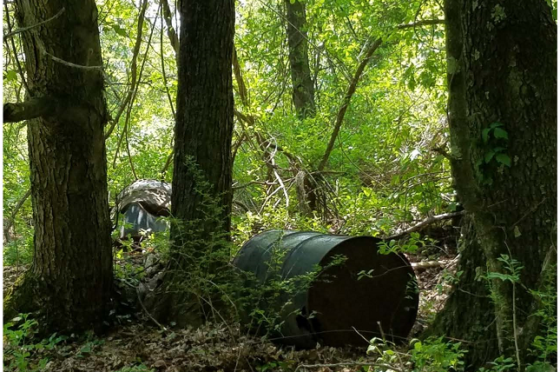 According to the Chatham Board of Health, waste included tree stumps, scrap metal, tires, household refuse, residential septage waste and industrial waste. Herbicides and pesticides were used to control weeds, insects and rodents. Oil was applied on facility roadways to control dust. Most of the site is privately held, however, approximately 30 acres are owned by U.S. Fish and Wildlife Service as part of the Great Swamp National Wildlife Refuge. Landfill operations contaminated soil, sediment, surface water and groundwater. Contaminants consist of elevated levels of arsenic, lead, mercury, polycyclic aromatic hydrocarbons (PAHs), pesticides, phthalates, polychlorinated biphenyls (PCBs), volatile organic compounds (VOCs), semi-volatile organic compounds (SVOCs), freon compounds, dioxin and furans. 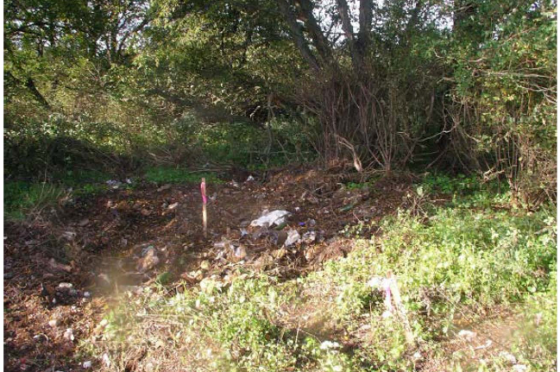 After many years of investigation, EPA determined that the site was a threat to people and the environment and the site was placed on the Environmental Protection Agency National Priorities List for cleanup in 2003. What exactly does this mean? In 1980, after toxic waste dumps such as Love Canal received national attention and the public learned about the risks to human health and the environment caused by contamination, Congress established the Comprehensive Environmental Response, Compensation and Liability Act (CERCLA), more commonly known as Superfund. 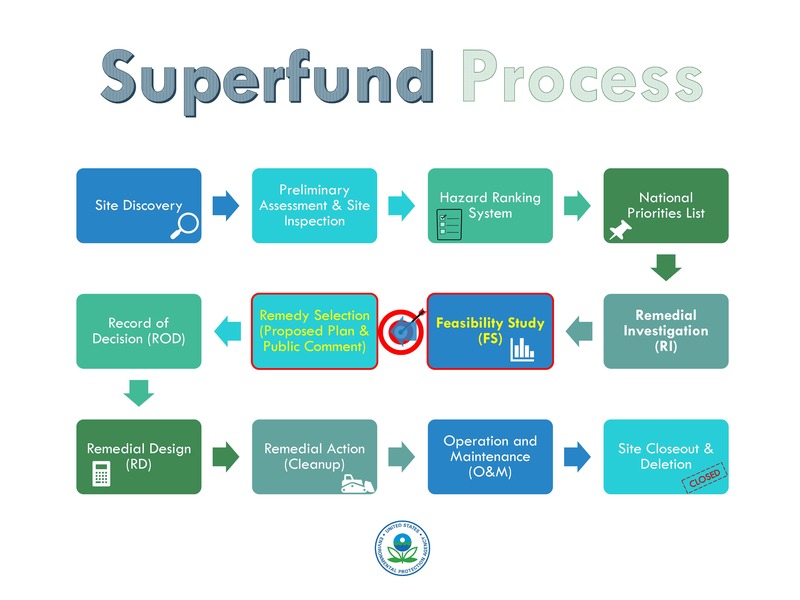 The Superfund law allows EPA to clean up contaminated sites, including requiring responsible parties to perform the cleanup or pay for it. 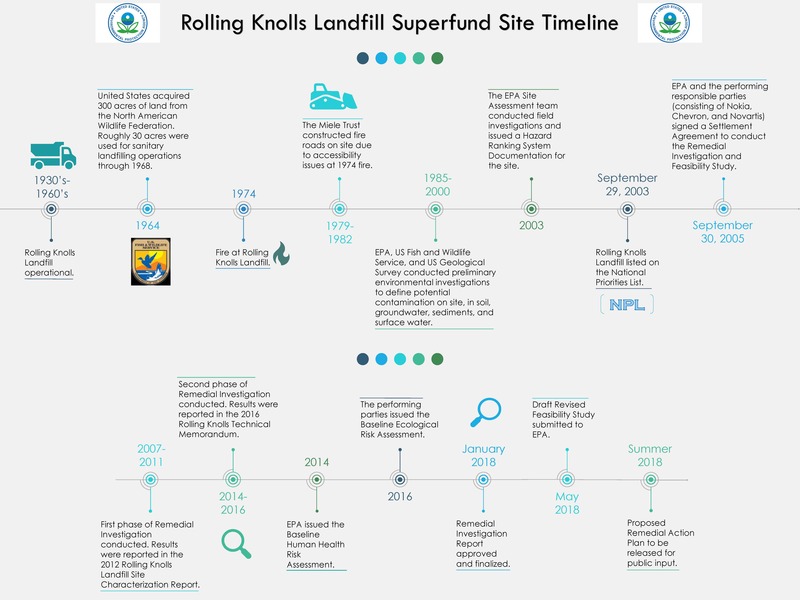 After having listed Rolling Knolls as a Superfund site, EPA identified potentially responsible parties (PRPs) who then conducted a lengthy remedial investigation through soil and water sampling and a risk assessment. 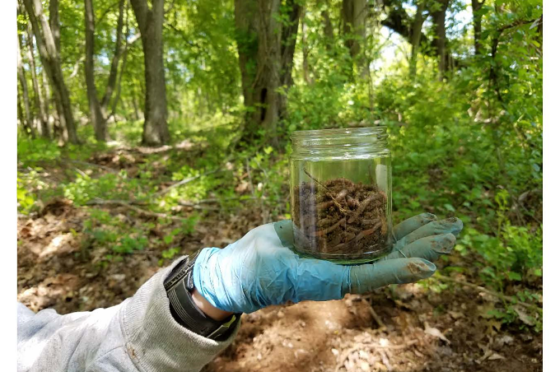 The next step in the process is an analysis of potential cleanup alternatives, called a Feasibility Study and identification of a preferred proposed cleanup plan.